Haha 🙂 I just wanted more from the story. 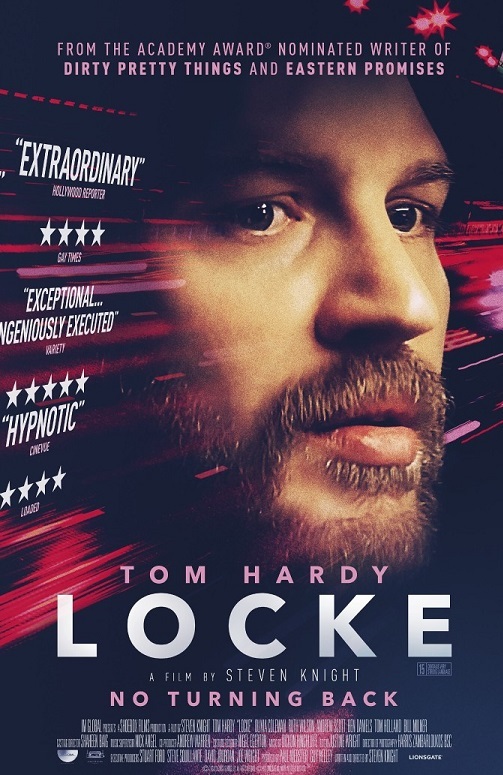 The concept wasn’t a bad idea and Hardy certainly carried it. The hype really didn’t help. Shame. Yeah. I was hoping to see the baby. It was a good concept.